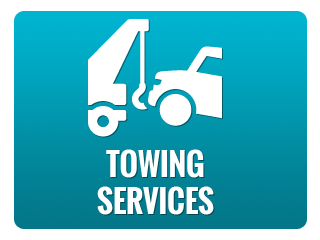 Towing Eagles aims to be the number one towing company that Oceanside customers go to when they’re in need of either towing, roadside assistance, locksmith, or emergency services anywhere within Oceanside. Available 24 hours a day, 7 days a week, all year long (including weekends and holidays), all it takes to reach our company is a single phone call. All our customers can easily have access to all our affordable and high quality services by dialing our number and waiting for one of our customer service reps to answer. Our roadside assistance services are ideal for minor accidents, fender benders, and small emergencies encountered while out on the road. Our people usually arrive in 30 minutes but may arrive earlier than expected, especially in case of emergencies. 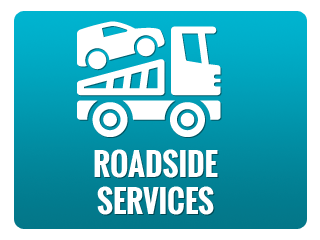 Like our towing services, our roadside assistance services are available for all vehicle types. 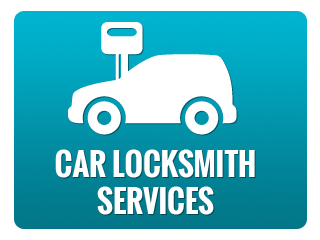 Our in-house professional locksmiths have years of experience and are certified experts in their field. They can unlock car doors and windows without damaging the vehicle’s centralized lock function, and they can pick locks in minutes. 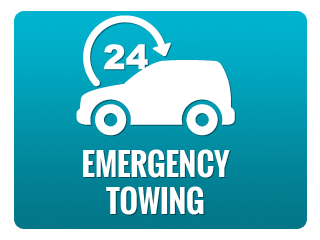 We have a team composed of tow truck drivers, roadside assistance specialists, and locksmiths that we readily dispatch every time we get a caller who’s in need of emergency assistance services. Since we cannot fully assess the whole situation during the initial phone call, we make sure to have all the possible right tools (and people) ready. All our tow truck drivers, roadside assistance specialists, and locksmiths have undergone rigorous testing and application processes just to get their job positions in our company. Even after they’ve become part of our team they still regularly attend seminars and trainings to enhance their skillset and to make them adaptable to any kind of situation imaginable. They’re all fully dedicated to their jobs and have a heart for service. 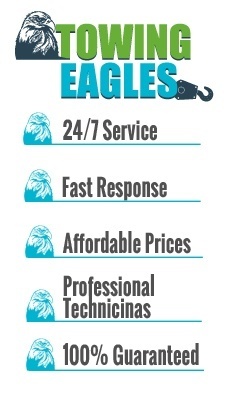 For more information about our services, call us now at (760) 710-0404. Our customer service reps are always willing to answer/address any comments, questions, suggestions, or concerns you might have. If you’ve recently availed of any of our services, we encourage you to give a review or testimonial of them! You may call us (using the number above) or leave us a message on our website using your name and email address.